The Aurora Cloud takes a classic flip design and elevates it to the to the highest level of active comfort available. Tubular webbing, a billowy PU compound, and LUVSEAT footbed make the Aurora equally suited to a day at the beach or post run recovery. 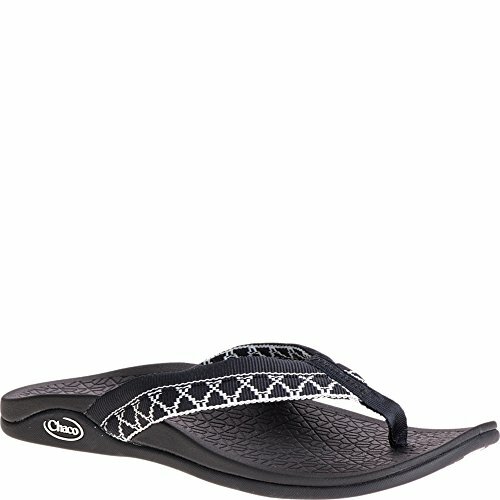 You will love the all-day comfort of the Aurora Cloud flip flop from Chaco®. LUVSEAT™ Cloud PU footbed and midsole platform provides the perfect balance of comfort and performance to keep up with your daily adventures. Non-marking rubber outsole. Imported. Measurements: Weight: 7 oz Product measurements were taken using size 8, width B - Medium. Please note that measurements may vary by size.